Transporting students to and from school requires a great deal of logistics and scheduling. In recent times, several magazines have pointed out different issues in student’s transportation system between school and home. Child safety is hot topic discussed today by general public. 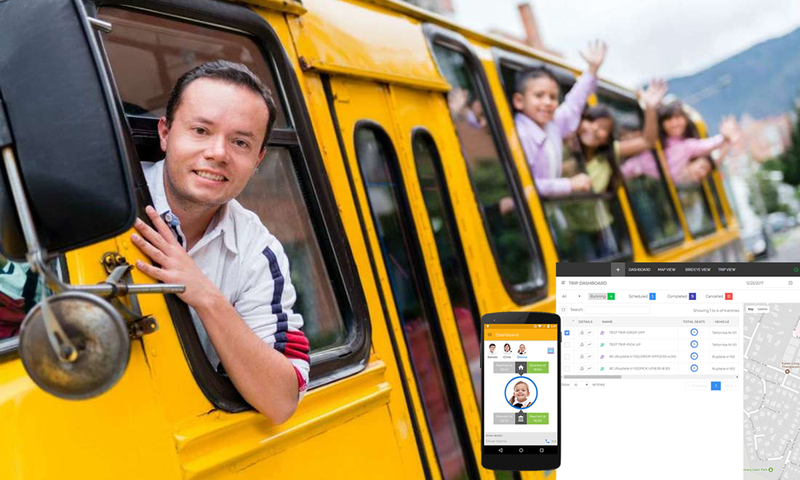 As parents understandably want and deserve peace of mind, school authorities consider employing a RFID integrated GPS solution in school buses that offers benefits to both students’ and reduce parent’s anxiety. 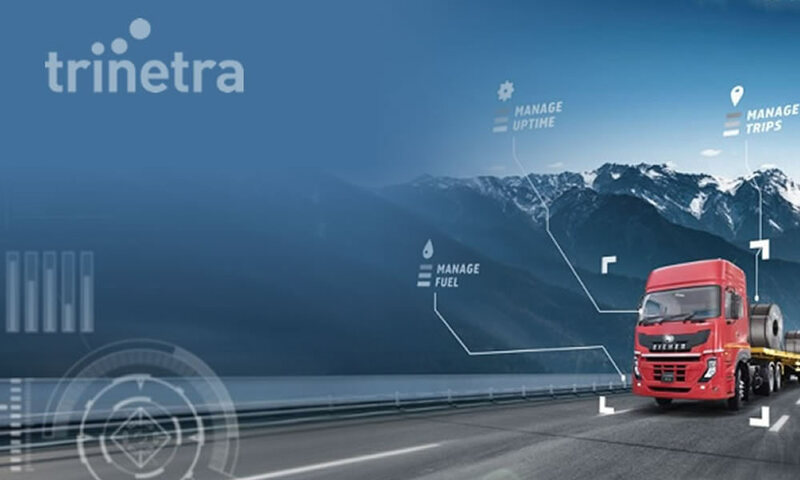 Real-time insight and protection of the child ensure reliability of school vehicles and enhances parent’s utilization of the school vehicles for transportation purposes. 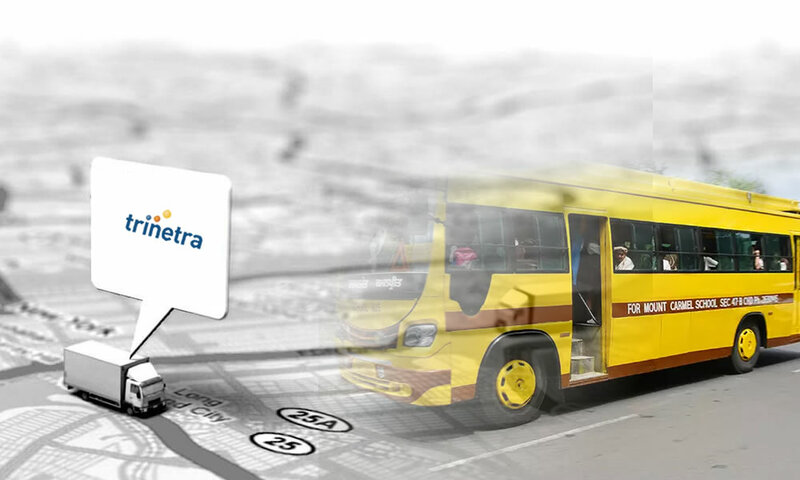 With RFID-GPS integrated solution installed in the school buses, school administration can watch student transit attendance data which holds entry and exit details. It also helps identify the student’s pick-up / drop times instantaneously. Safety and security of the school children especially with respect to their journey in the school buses or vans can be reported via email and SMS to anxious parents. 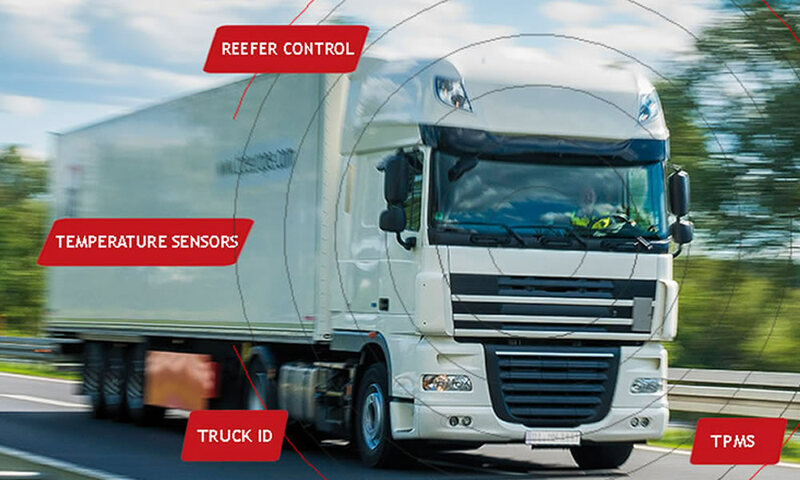 Schools implementing this RFID Solution in their transport vehicles can let parents know whereabouts of their child at times of unexpected delays. Real time display of the travel can report delays to parents those who are waiting for their children. 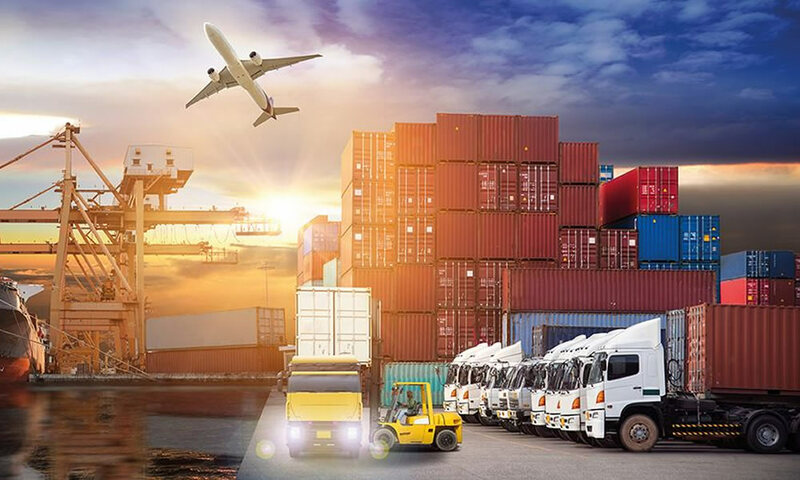 In addition to the above transport manager in school can monitor and track details regarding how vehicles are utilized, disclose the inefficient practices followed, swiftly foresee problems and identify prospects for higher productivity and student’s safety. Statistics and trip related data got from the system help schools perform its function more efficiently and effectively, can be used for future reference, analysis and for suggesting improvement to reduce cost and increase profitability.